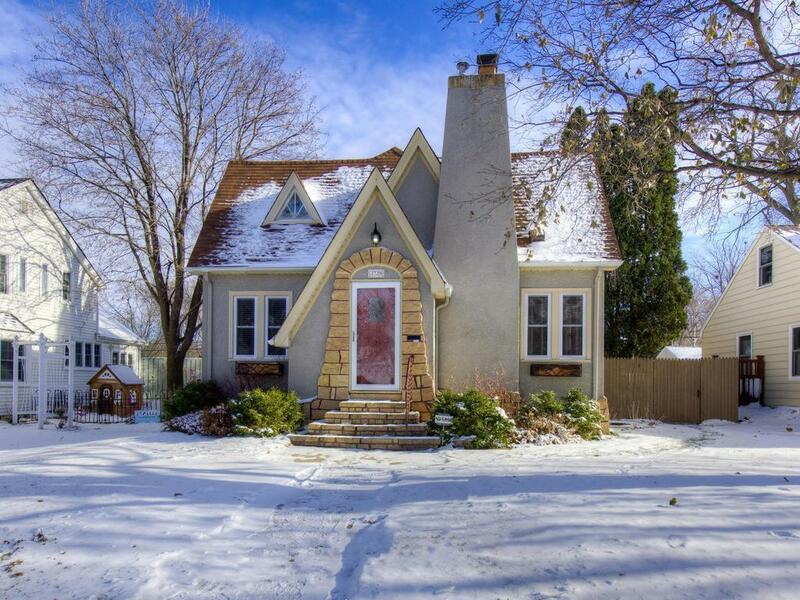 This one of a kind tudor close to Theo Wirth Park and multiple parks has been remodeled from top to bottom. Large master bed/bath/closet space, the pics speak for themselves . Open & sunny main level w/hardwood floors and lots of original woodwork. Completely remodeled L/L with seperate kitchen is perfect for entertaining, teenagers or in-laws. There is a great additional room off the back steps that is perfect for kids playroom, storage or man cave to watch the game.